We thank you for the confidence shown to us and wish you and your family a merry Christmas and some peaceful holidays. In early November 2014, we introduced you to our online presentation service. Due to its simplicity and ease of use Impress is a true all-rounder when it comes to presenting. In addition to images, panoramic views, videos, download tile and the PDF files Impress can also represent 3D objects interactively. Today we would like to look more closely at this issue. 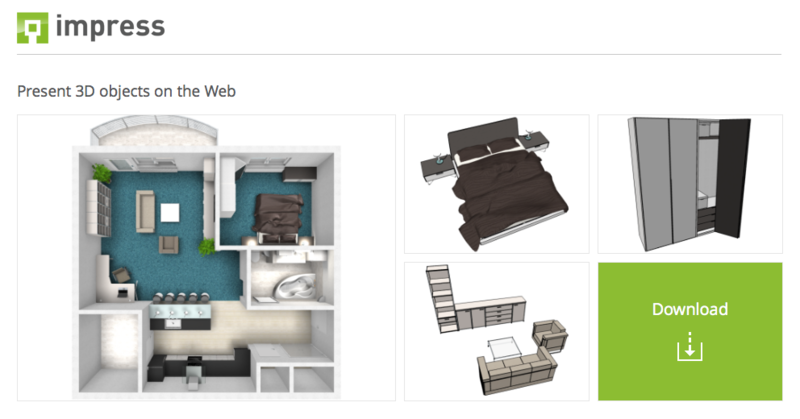 The first patch of Version 7 of our 3D room planning software is now available for download. It fixes some issues detected by our users. 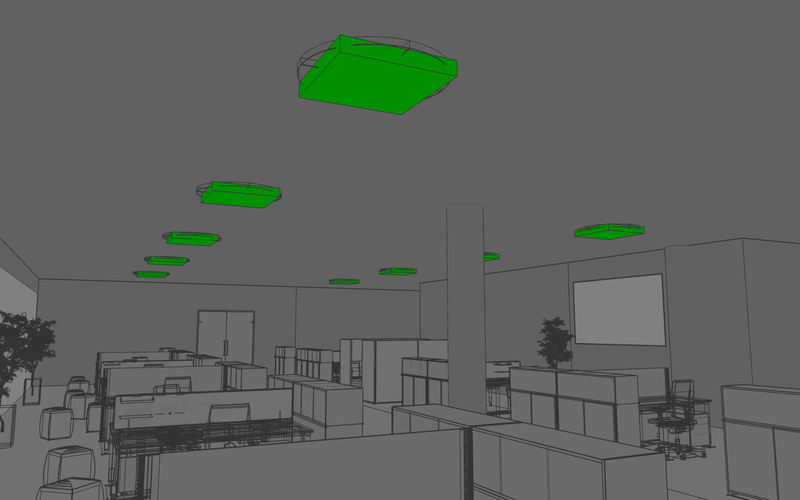 The company XAL is a leader in research and development of luminaires and lighting systems. Their 3D symbols for shops, offices, hotels and residential spaces are now freely available on the pCon.catalog. 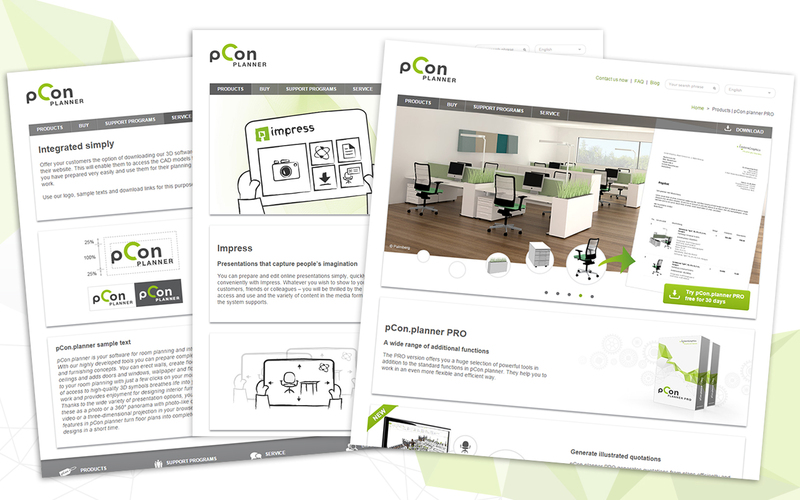 Having pCon.planner 7 released, we want to give you the opportunity to familiarize yourself with the revised user interface. We have prepared a video that gives you an overview of new features and tools and shows you the structure of the registers and dialogues.